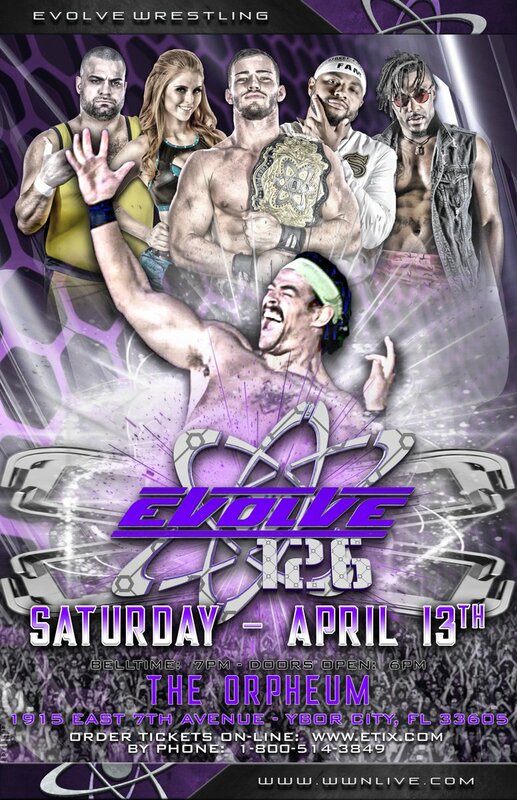 Home / Indies / EVOLVE 126 Card featuring NXT vs EVOLVE Wrestling! EVOLVE 126 Current Lineup: Here is the current lineup for tomorrow’s unique EVOLVE event with several NXT vs. EVOLVE matches. 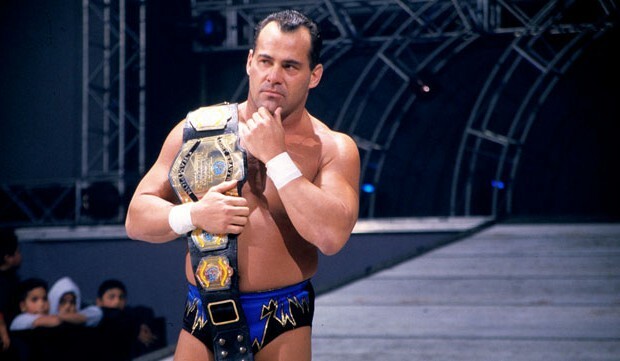 Watch at www.WWNLive.com with Club WWN. Eric Bugenhagen with a live performance at The Orpheum! Plus more to be signed with Colby Corino and others!! !